So, you have showered, washed your hair, put on some deodorant and perfume. But have you treat and groom your more intimate area? Cleansing and grooming the area is just as important, if not more. There several kinds of treatment and grooming methods and products that you can use. 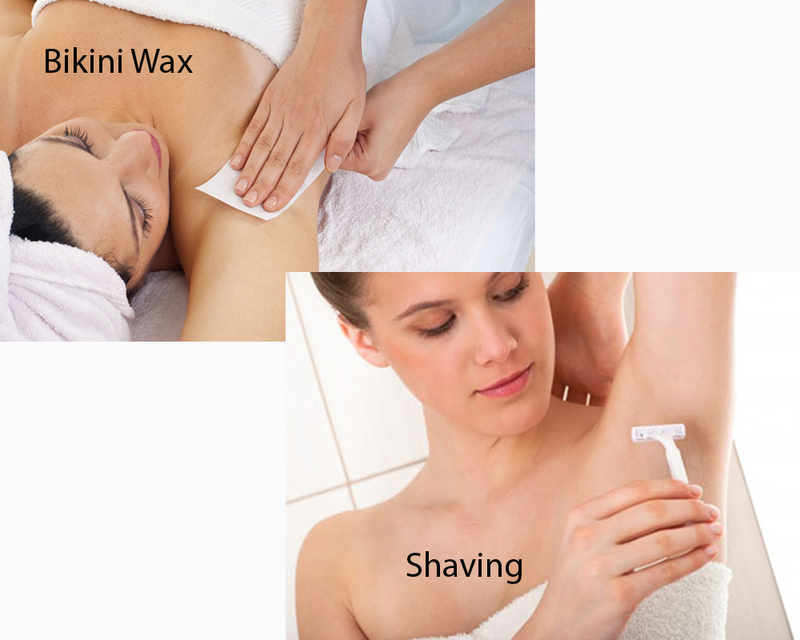 Two that are the most popular are bikini waxing and shaving. Basically, both bikini waxing and shaving are done for the same purpose, which is to get rid of the unsightly hair on the area. However, they are done in different ways than each other. Depending on your needs and preferences, one may be more suitable for you than the other. Bikini wax is a cosmetic treatment that is done to remove unwanted pubic hair from the bikini line by applying hot wax there, then peeling off the wax along with the hair altogether. Because of that, bikini wax is able to remove hair from the roots, ensuring a smooth and long-lasting result. 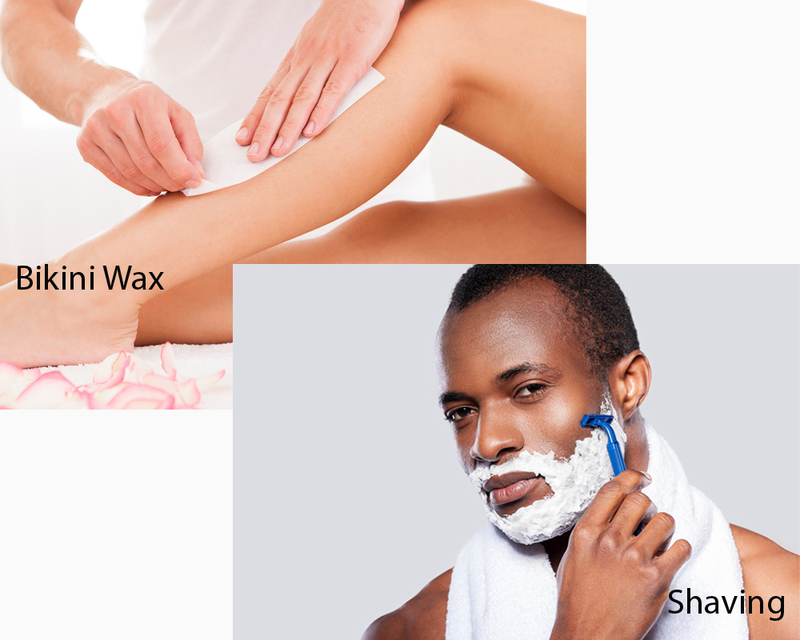 Shaving is the act of removing hair on the desired area by using a razor or any other kind of bladed tool. Shaving is done to cut the hair down to the level of the skin. Shaving usually involves getting the area wet with warm or hot water, either by showering, bathing, or using towel, and then applying a lathering or lubricating agent like cream, shaving soap, foam, gel, or oil – though electric shavers may not need these preparations. In general, bikini wax is a great way to go because it delivers an excellent long-lasting result. It can be done if you have some spare time to spend. 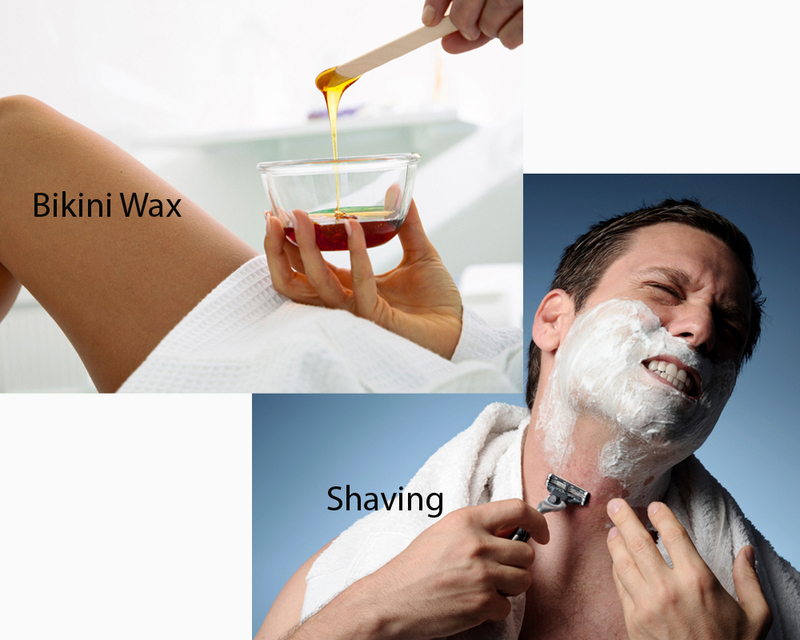 If you have little or no time but need to get rid of the hair, then shaving is always handy.